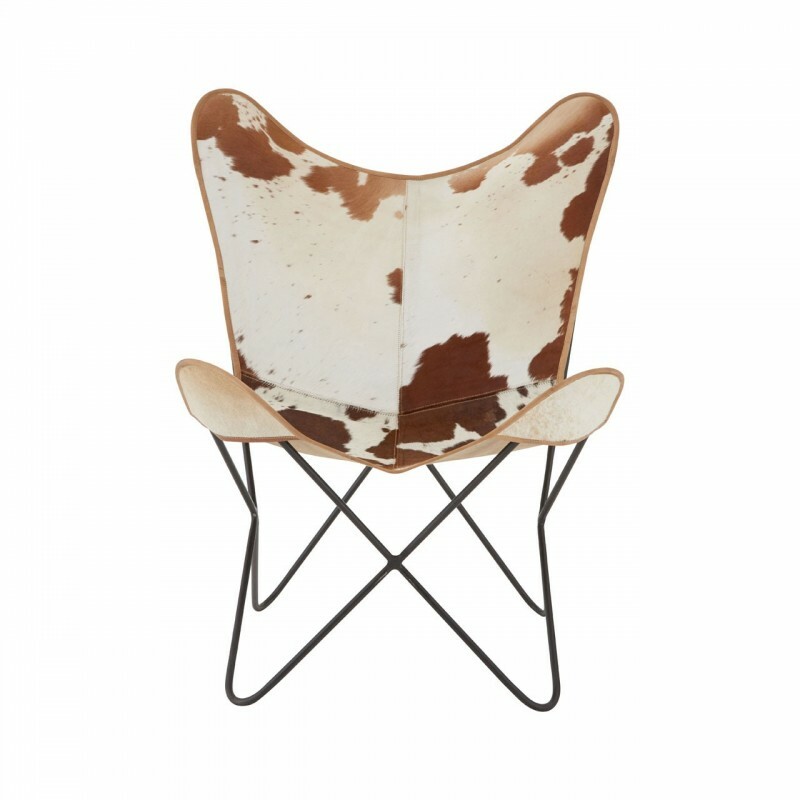 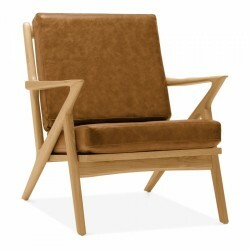 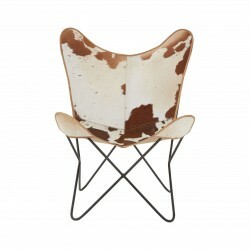 The Gallo chair has a contemporary butterfly design and upholstered with genuine cowhide. 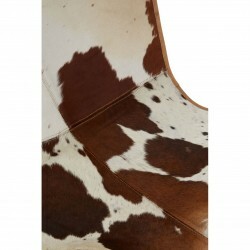 Brown and White colouring with a natural speckled pattern. 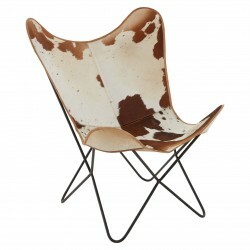 Features a black iron frame for stability and a low seating position perfect for sinking back and relaxing. 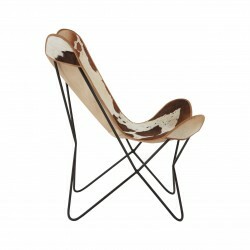 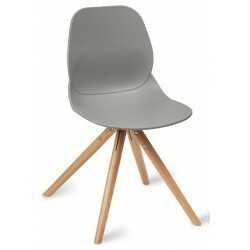 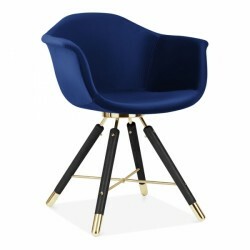 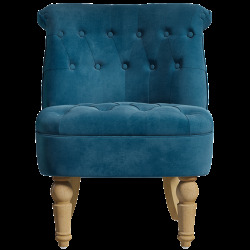 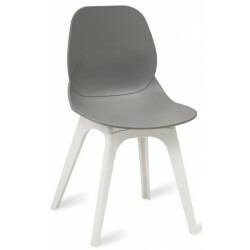 This chair is stylish and quirky perfect for any funki interior. 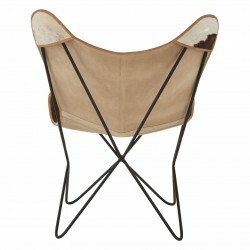 Available for free UK mainland delivery.